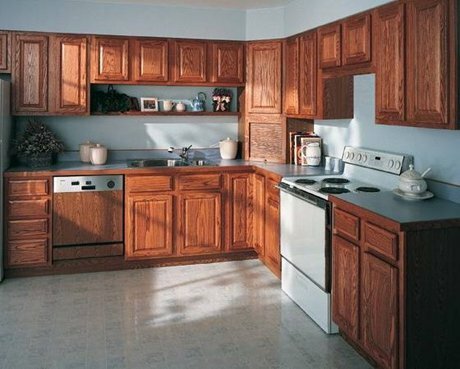 Check out this great article we found on on Hunker about cleaning your Kitchen cabinets with Vinegar. It includes the recipe and the do's and don'ts with using this great cleaning material. Click on the above photo to go straight to the article.